Ah, Ipoh. 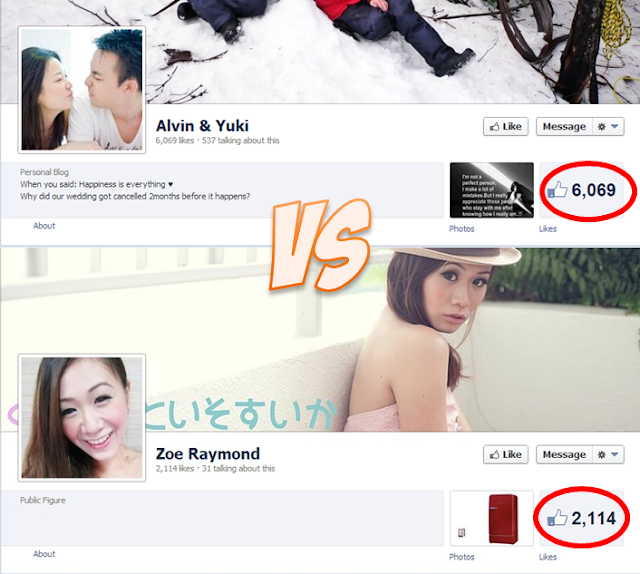 It used to be boring a few years ago when I first left for Singapore. But thanks to the effort of a mural artiste, the used-to-be sleepy town is fast turning into a hipsterish-nostalgic tourist attraction. I blogged about Ipoh's tourist transformation last February, and since coming back I am plesantly suprised that places like Concubine Street are livelier than ever. More shops have opened up and hopefully if the trend continues, Ipoh can be well on its way to mirror places like Malacca or Haji Lane (Singapore) or the streets of Jiufen (Taiwan) or Shisaibashi (Osaka). Sadly, however, there are a few problems that seriously needs addressing before Ipoh can become a tourist destination worthy of mention. And given the state of Malaysia's administration, I am very worried that it would take years before anyone could even begin to tackle it. Firstly, the insane amount of cars in Ipoh. Which then creates two major problems that annoy the heck out of anyone trying to visit Ipoh: The ever constant traffic jams and the lack of parking spaces. ONE WAY STREET: One of Ipoh's biggest problems, the jam! Ipoh suffers from a very unique traffic problem near the core of the city. Because traffic into the main city is on a one way street (near where Telekom and Yik Foong is), getting to major tourist areas like the beansprout chicken restaurants, the place where they sell salted chicken and Ipoh old town can be a headache. It is hard to navigate the city centre if you don't know how the one way street works, which is especially true for outstation tourists. Elsewhere in Ipoh the situation isn't as pleasant too. The junction outsite of Bercham, the intersection at Kinta City and Gunung Rapat are also as notorious for their traffic jams and clogged up traffic. How do you expect tourists to have a good time anyway if all they do is to get stuck in traffic? Another gripe that I had was the lack of parking space available in tourist areas too. 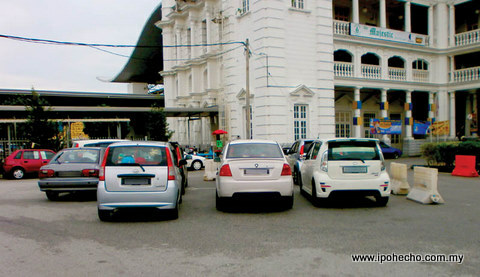 Unlike bigger cities where they have multi-storey carparks or underground parking spaces, we at Ipoh love to park on the roadsides. Not a problem if there are only a few cars, but when everyone is rushing to the same place, it's gonna cause a huge mess. You have people double parking, people parking at the weirdest spots and people going in rounds trying to find a parking space, all whom indirectly contribute back to the traffic jams. 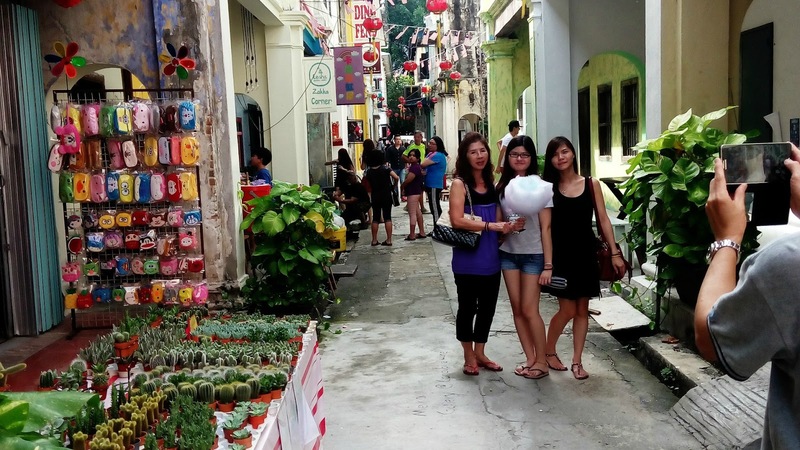 The lack of maintenance of the iconic attractions is yet another problem for tourist attractions in Ipoh. Most of the murals that had started this revolution have started to fade and from the looks of it, no one is really bothering to maintain these murals. 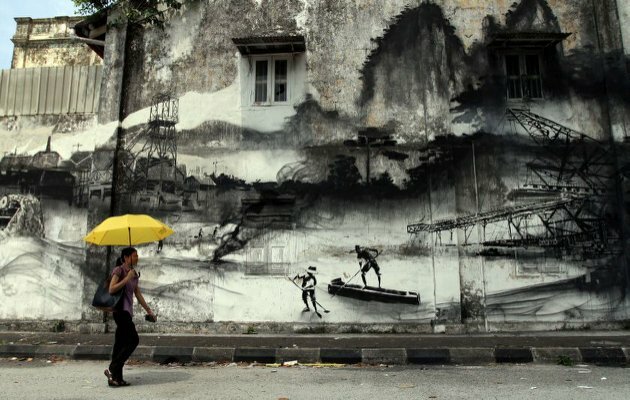 New murals are popping up everywhere in Ipoh with the mural craze, but if we don't bother to maintain the old ones, the identity that started everything would have gone to waste. Unless it's part of the plan to have a yearly mural renewal. Not only that, places that are supposed to be tourist attractions like the Love Bridge at Kinta Riverfront are beginning to show signs of rusting. Another example of an artwork installation falling into decay are the hanging umbrellas two streets away from Concubine Street. The problem with Ipoh is that people are so concerned putting up new things that they forget about the old attractions. A successful tourist spot is a place that doesn't loses its identity in its constant pursuit of new things. Of course, it's easier to complain that to attempt to fix the problems and honestly, some of the problems require gargantuan effort to fix, like the traffic jams for example. But I believe that now is the best time to seriously start looking into this, or we would miss an opportunity to move Ipoh to be a more developed city. Revamping the public transport system is a definite must and while we may not be able to get transport systems like the MRT or LRT yet, adding more bus services and making them known and easier to access is definitely a start. But we rail transport is a definite must in the near future, as Ipoh continues to expand wider, because that would only mean more cars on a fixed number of roads. Initiatives like biking should be looked into, like what Penang is doing. Also someone has to sit down and seriously think about how to address the traffic problem near the city central. The solution will not be easy, but it's definitely needed sooner or later. Maybe we need a committee to oversee the tourist aspect of Ipoh, just to coordinate the efforts of tourism rather than just leaving to the ground up. Ipoh is seeing a revival of sorts in this past few years, thanks to effort of a few ingenius and passionate individuals. However, if it is serious in becoming a respected player in the tourism industry, it must not ignore these problems that are currently affecting the city.